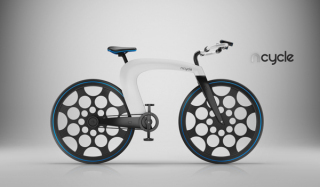 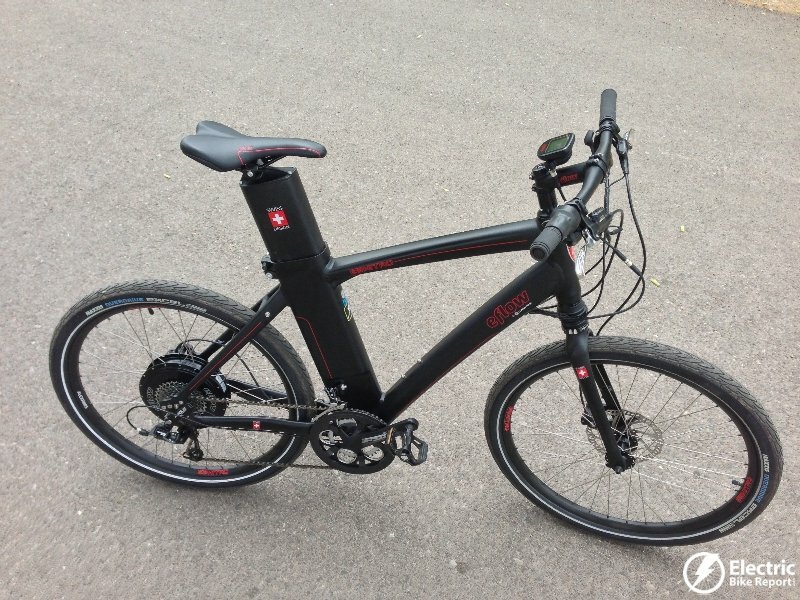 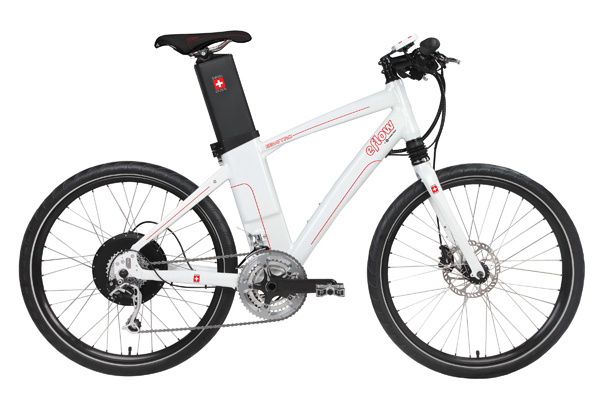 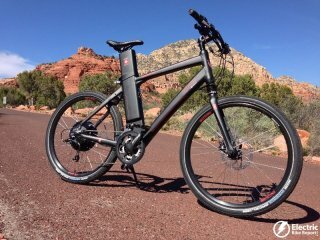 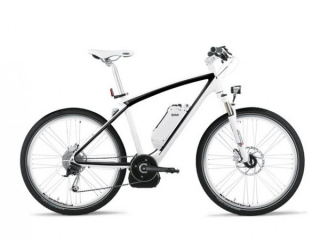 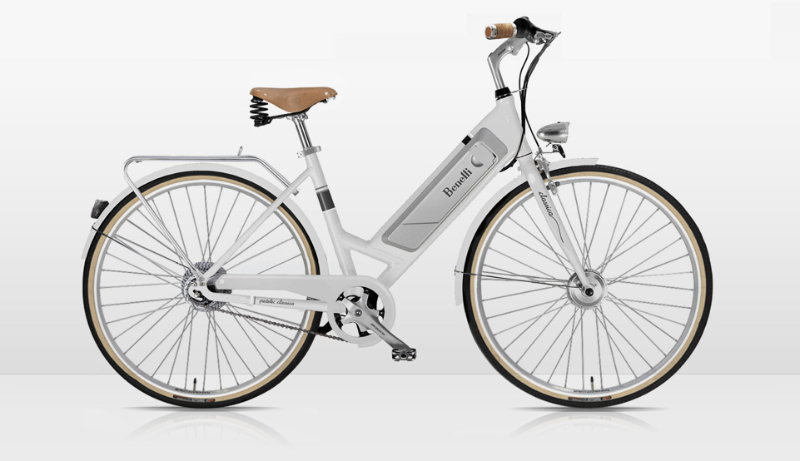 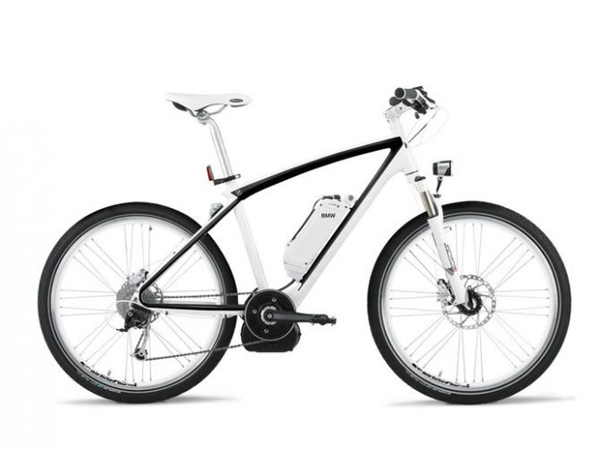 Vote for the eFlow electric bike! 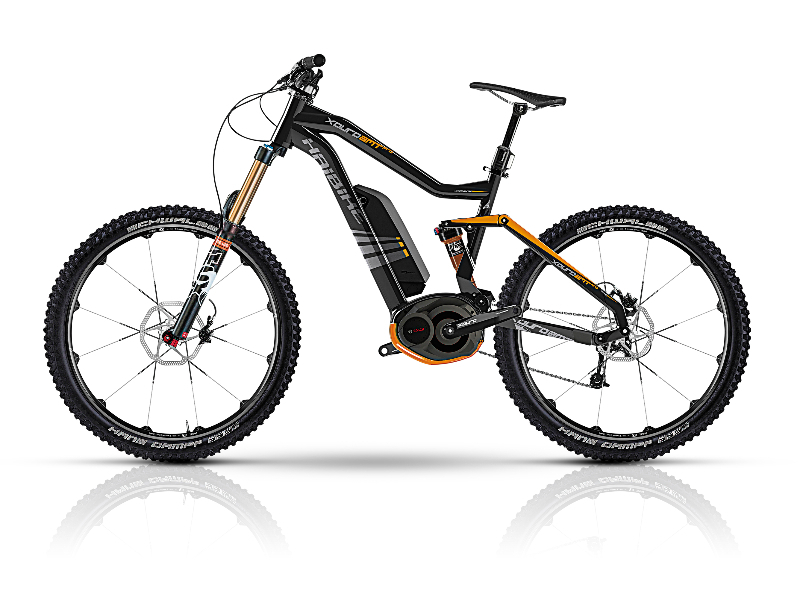 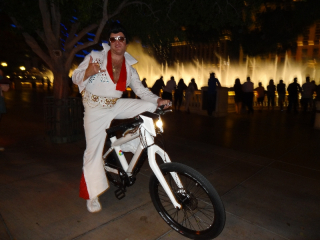 SIMI VALLEY, Calif. – December 18, 2012 – Currie Technologies® eFlow® E3 Nitro electric bike has been selected as one of the Top 10 finalists in the Last Gadget Standing competition. The winner will be selected at the Consumer Electronics Show (CES) in Las Vegas this coming January 2013.